Play Dead sees the return of D.I. 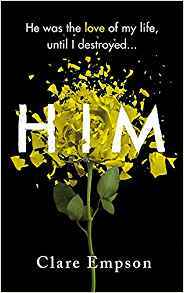 Kim Stone in this superbly written, fourth instalment of the series, in which Stone and her team are sent to visit the local 'body farm' where they discover the body of a recently murdered young woman. As the investigation continues and the body count grows, Kim must uncover the past to determine the future and stop one of her personal nemesis' becoming a victim. As always, told in the third person, the chapters are well thought out and detailed enough to make the book work as a stand alone novel, but not overly repetitive with details from previous books that serial readers are bored. 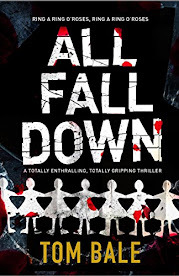 In fact, Marsons manages to add something new to the back stories in all her books, building on the depth of the characters and making you fall in love with them a little more with each book you read. I quite simply adore Marsons writing, she makes me laugh, cry, gasp out loud in surprise and leaves me breathless with her plot twists and turns. 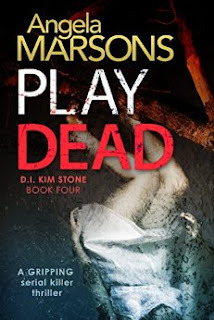 Her books are phenomenal and Play Dead is no exception, it is an utterly awesome read with shockingly brilliant, stomach churning twists and heart-breaking revelations, you are in for an absolute treat with this one. I could write pages and pages about Angela's books (just look at my other reviews! ), I really could, but the fact is, they are brilliant, in every way, shape and form, so just go and buy them, read them and I promise you will not be sorry! I would like to thank the publishers Bookouture and Net Galley for providing with a copy in exchange for my honest review. Angela Marsons is the author of Amazon #1 Bestseller SILENT SCREAM. She lives in the Black Country with her partner, their bouncy Labrador and a swearing parrot. 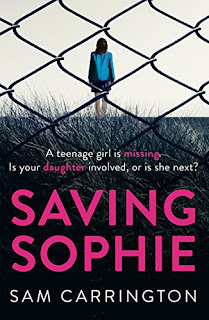 She is signed to Bookouture.com for a total of 8 books. The second, third and fourth books in the Kim Stone series, EVIL GAMES, LOST GIRLS and PLAY DEAD are also now available. Jenny in Neverland | "If you don't imagine, nothing ever happens at all".